Physician Office Assistant, performs a variety of clerical tasks related to the customer service of our patients. WellSpan Medical Group recognizes that the Physician Office Assistant is often the first and last person that our patients, families and visitors encounter when they contact or visit our offices. 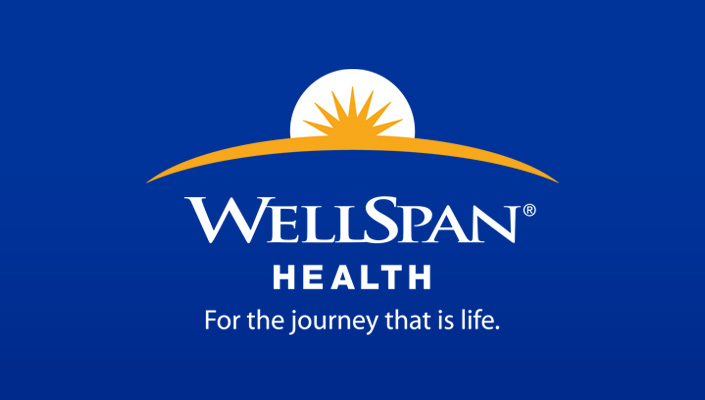 WellSpan Medical Group provides training to our Physician Office Assistants to instill confidence in their ability to create a welcoming environment and well-coordinated experience for everyone. 1 Answers telephones, routes callers, takes messages and provides routine information to callers. 2 Greets and registers patients in accordance with established policies and procedures. 3 Schedules patient appointments within established parameters. 4 Performs various duties for effective check-in and check-out of patients. 5 Prepares schedules and encounter forms for daily visits. 6 Handles walk in patients in the appropriate manner. 7 Ensures that Race, Ethnicity and Language is documented as appropriate. 8 Processes patient charge and collects copays and deductibles. 9 Performs various tasks related to end of day batch control, cash drawer etc..
10 Enters and/or retrieves data from established computer files. 11 Schedules appointments for patients with other provider offices and/or facilities including correct processing of necessary referral forms, pre-authorization forms, test instructions, patient benefit verification and transfer of patient information. 12 Processes requests for patient information according to policies and procedures, including record copy service and form tracking. 13 Researches billing questions and problems for patients with centralized billing service. 14 Types various notes, letters, memos and reports, as needed. Proofs materials for errors. 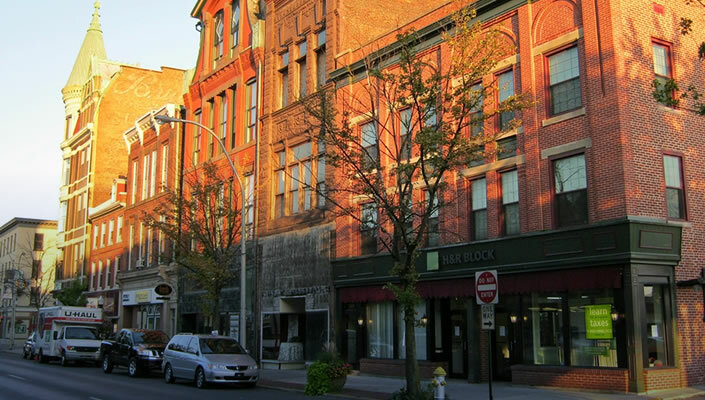 15 Complies with all HIPAA rules and regulations. 16 Processes mail including scanning and tasking if applicable.